Please note - All cases are factory sealed and items packed inside are not inspected. 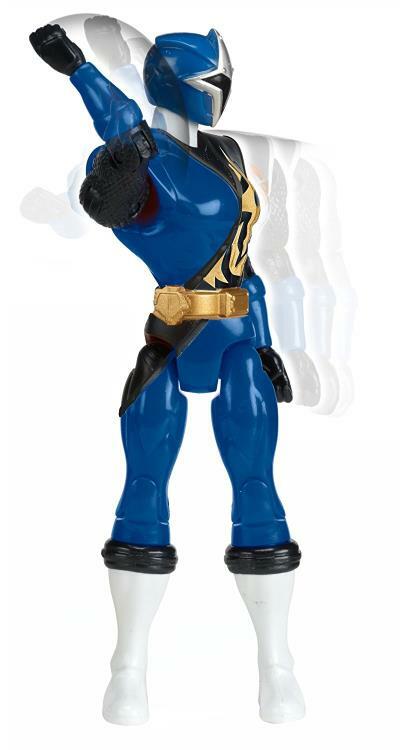 We cannot guarantee packaging condition of individual items packed within the case. 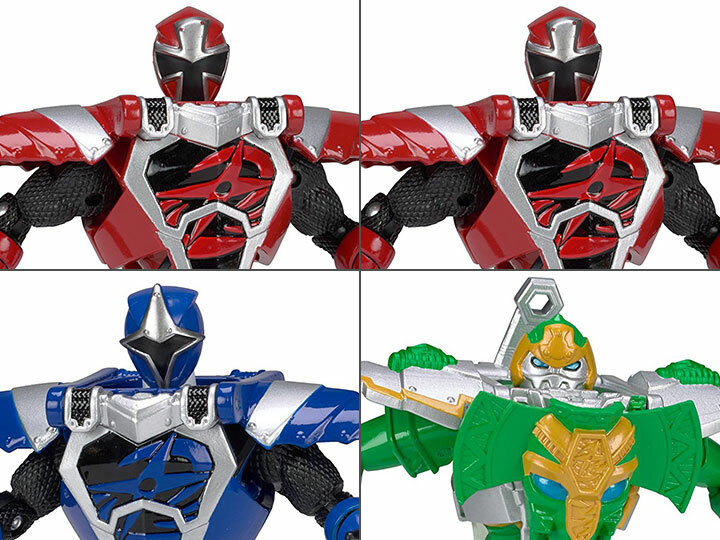 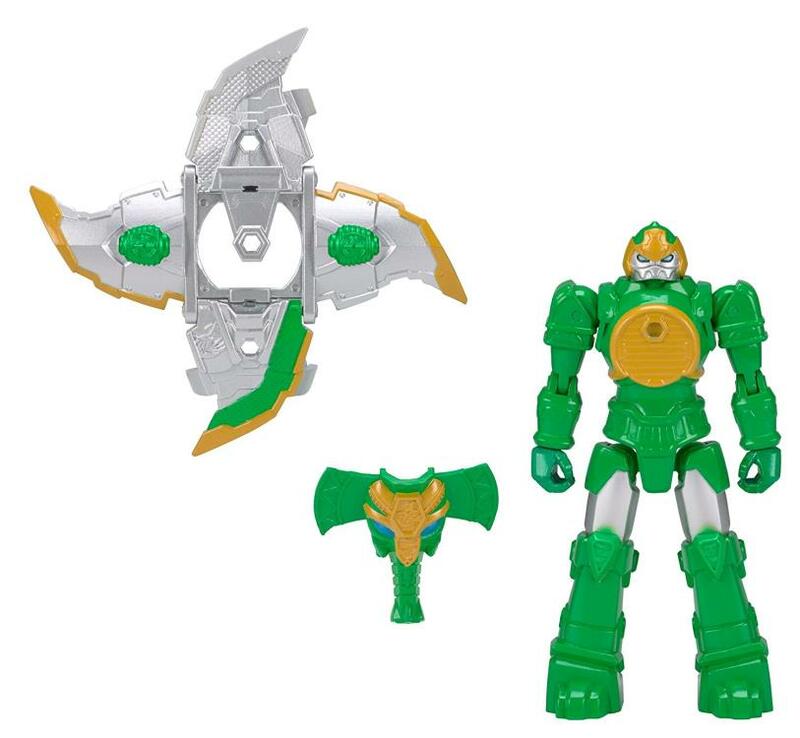 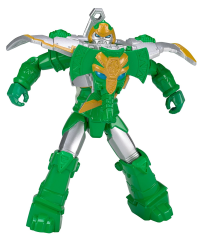 The Power Rangers DX Action Heroes are the strongest rangers yet! 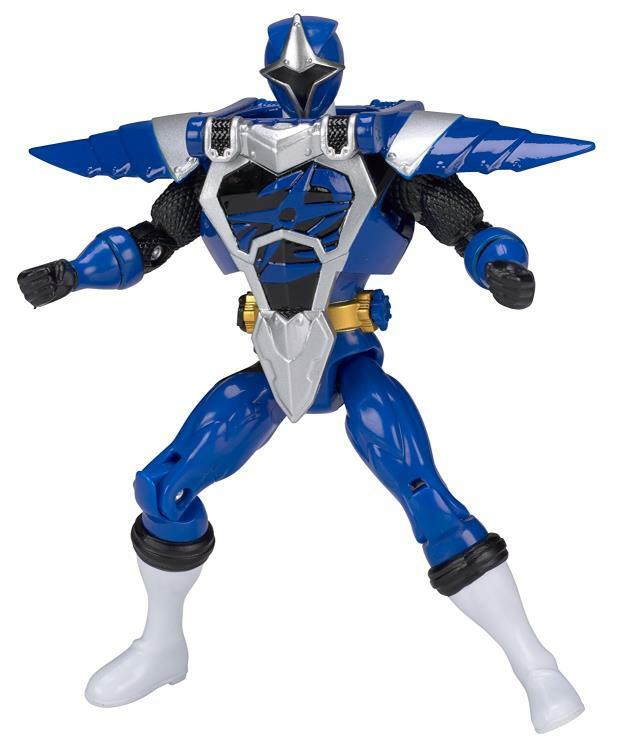 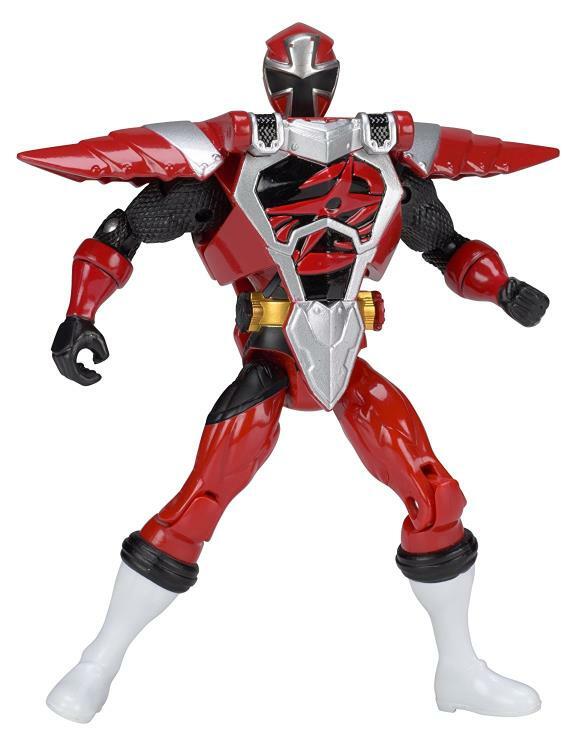 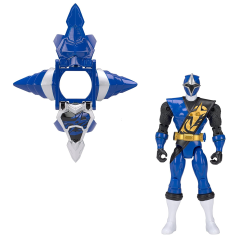 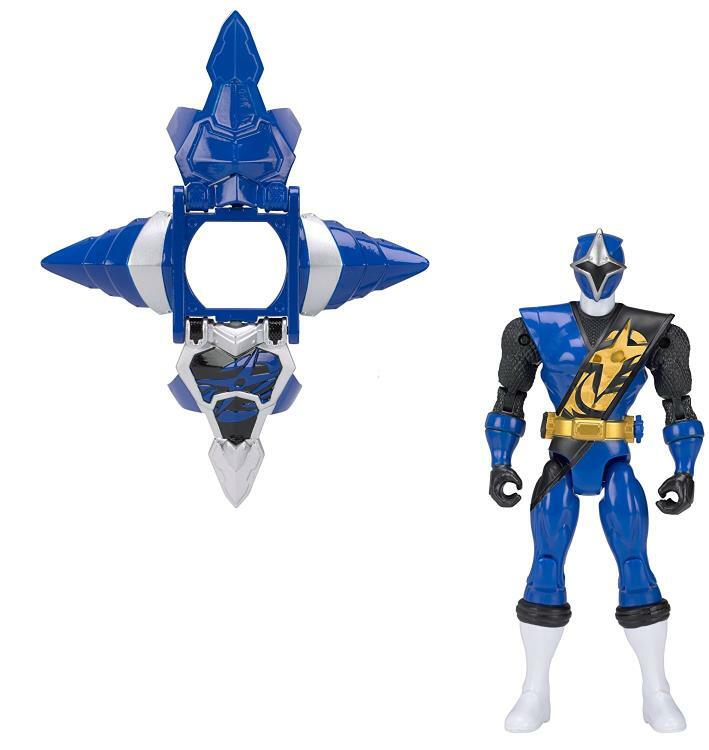 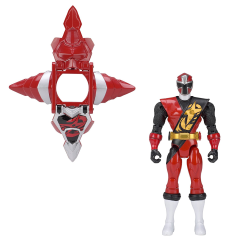 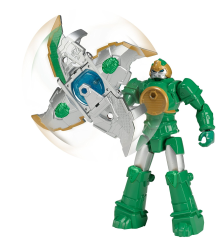 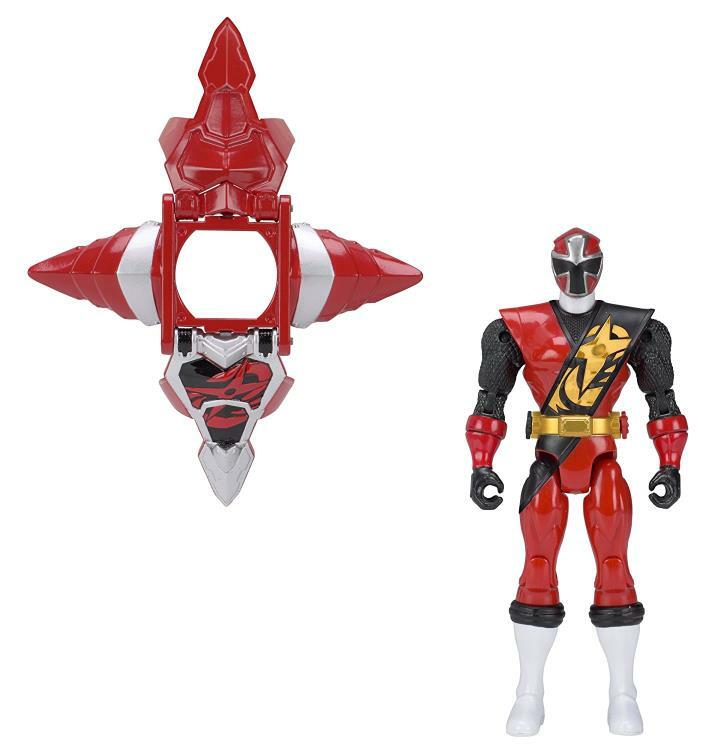 Each ranger or exclusive zordbot comes with a spring loaded Ninja Star that morphs into powerful armor. 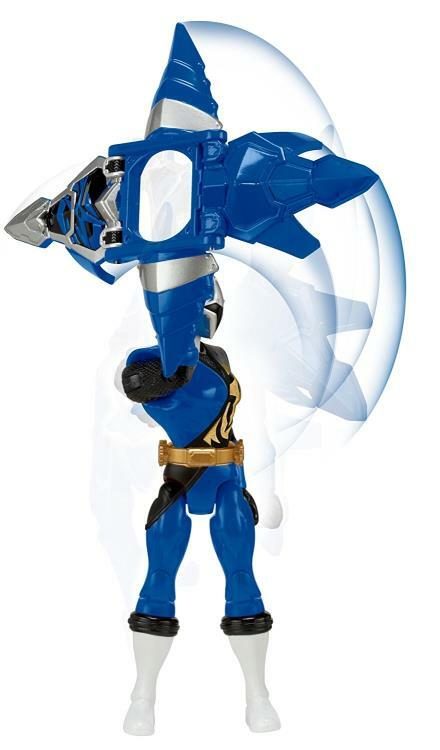 Every figure features an epic battle move and is highly detailed on a 5 inch scale with multiple points of articulation.